A few days before September 11th 1999, Coco the Golden Retriever was boarded with Auntie Cynthia at Buddy Buddy. Coco was a sweet girl and would do anything for a treat. When September 11th arrived, The world watched in horror as planes slammed into the World Trade Centre. The world included Auntie Cynthia and Uncle Wusong as they realised that Coco's owner's USA office was right in those buildings that were in flames. He should be fine Uncle Wusong said... Dun worry. 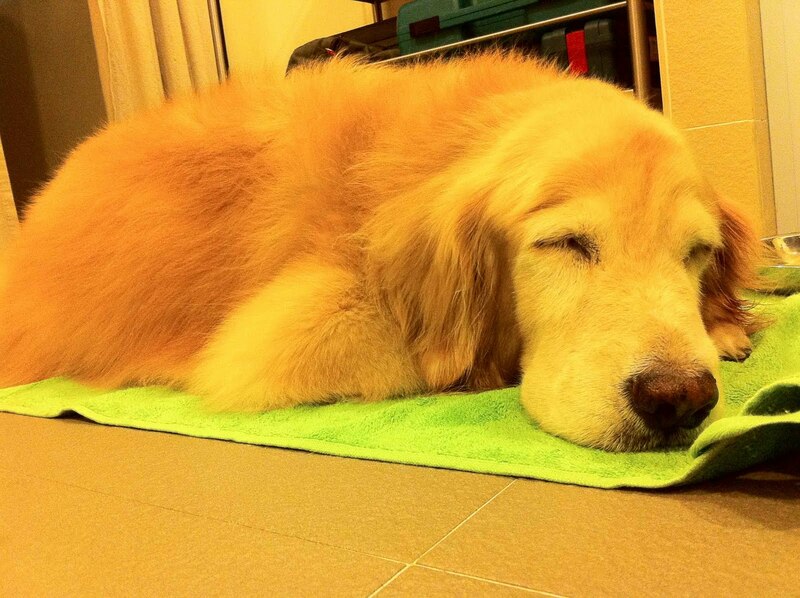 Coco was a beautiful Long Coated Golden, quite a rarity in Hot Singapore. Not too sure where she exactly came from, but her story definitely started on September 11th. Coco became the model dog as she would even let Auntie Cynthia do dental work on her without moving at all. She was also a valued companion even when Little Sherjay was born. He would play and lie on her, she would dutifully take care of him. Coco passed in the early morning hours of the 8th of June 2011 at the age of 13 years old. She had lived a great life and brought many happiness. 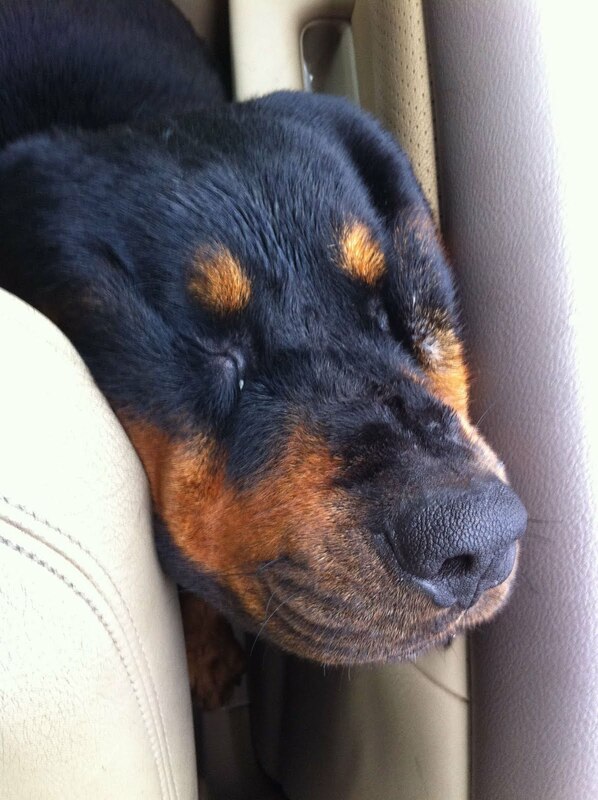 She suffered 2 strokes a few weeks before but had actually recovered well. 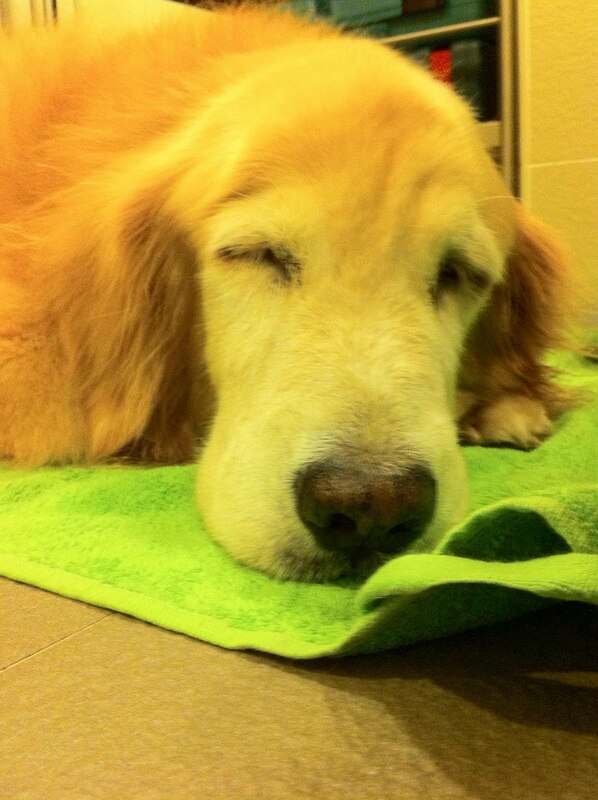 She passed on peacefully in her sleep and all of us will miss her. 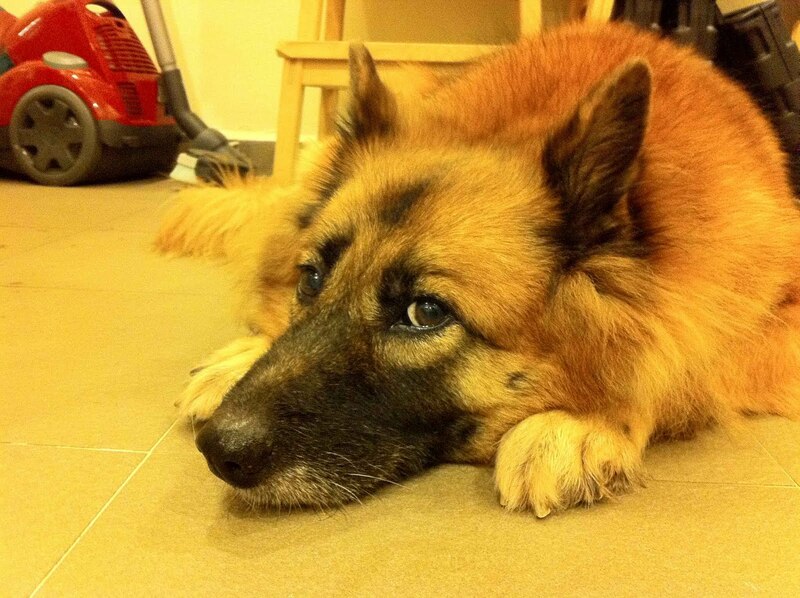 Joey, Coco's sister, is the last and final dog at the side of Auntie Cynthia. She too will miss Coco greatly. Good bye Coco. See you on the other side. Sorry for not updating the blog till now... really so many things had happened, and with Pa's new work responsibilities, it gets a little crazy.